Here goes for my review on The Hobbit: The Desolation of Smaug! The second Hobbit movie was an abomination, I have to say. I could go on and on and on about how it is different from the books. Maybe I'm silly, maybe I'm stupid... but, you know what? I liked it! I loved it! P'raps it's because I saw it on the big screens with my book-faithful dad and fan girly sister. And I guess at the end I was a bit proud because I can bet I was the youngest one there. But I'm off the topic, now, aye? THE DRAGON! THE Smaug! 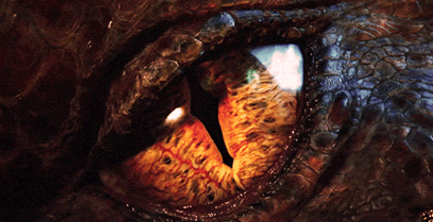 Smaug is sly and quick-witted. I like that! He is ginormous; one thing portrayed well in this movie. He likes things - shiny things, as you have a slight chance of knowing. He is quite ready for his supper anytime, and I bet a group of 14 would be a delicacy! But... the party of 14 gets away in the end. The wizard... well OF COURSE that would mean Gandalf, wouldn't it? Oh, wait, there's more... Gandalf was great, though most of the scenes he was in were wrong. How could he fight the darkness for even a few minutes? And he ended up in a cage?!? Now, for Radagast. He looked about right to me. And talk about cool when he rides that sleigh!!!! After that, I can't say much more. Well, this time there is only one hobbit to tell about - THE hobbit! Bilbo! Bilbo Baggins of Bag End! He was played by the fitting actor, I have to mention. His parts were acted wonderfully, as well. He was quite enjoyable to watch! But as for the story part...I can't say as much. 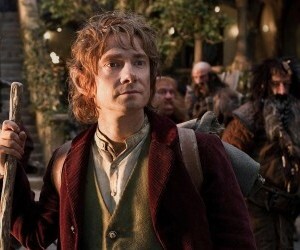 Bilbo is a good character in The Hobbit, with great parts (such as with the trolls.) 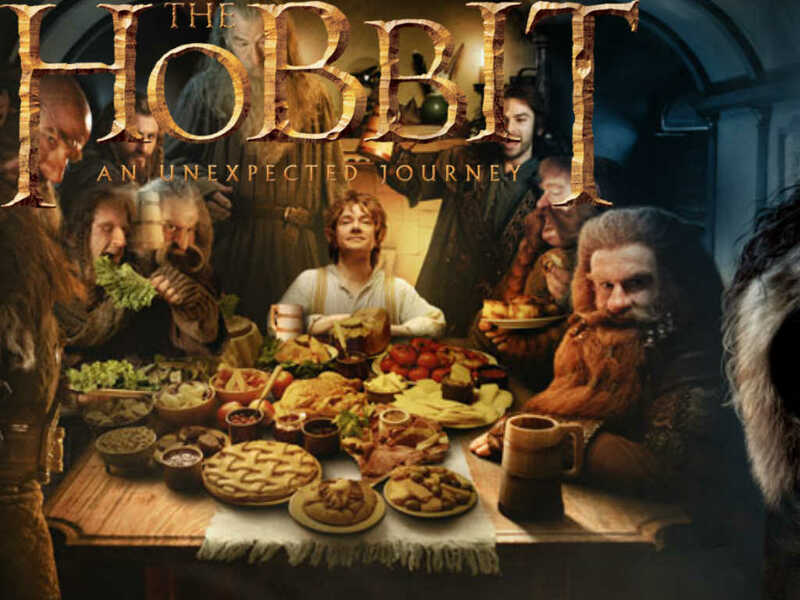 Bilbo is THE HOBBIT.